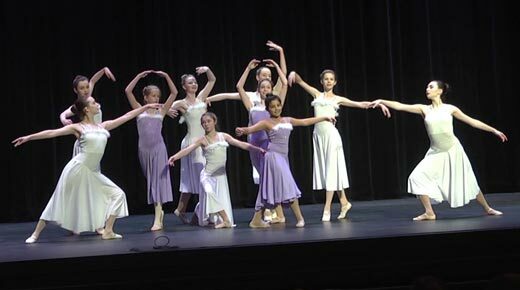 Our beautiful Spring Performance is May 4th at the Dickinson Theater - PVCC. Join us to watch the Wilson School of Dance Perform in the Barracks Road Christmas Parade! Wilson School of Dance Holiday/Christmas Party!! Sunday December 9th 4:30 - 7:30 pm in the Hollymead Elementary School Cafeteria/Auditorium. 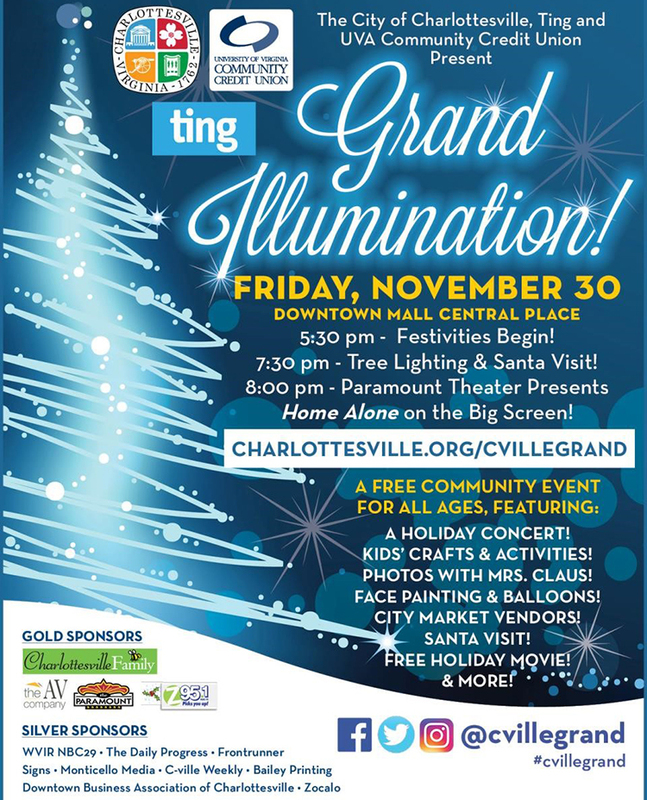 KICK OFF THE GRAND ILLUMINATION 2018! REGISTER NOW! Busy with fall activities? You can still register for classes and dance with us in the 2019 Spring Performance! Just register now and begin class by November 15, 2018! In January we only take new students who will not be performing in our Spring show. --Get in on the fun NOW! Revelers, are you ready? 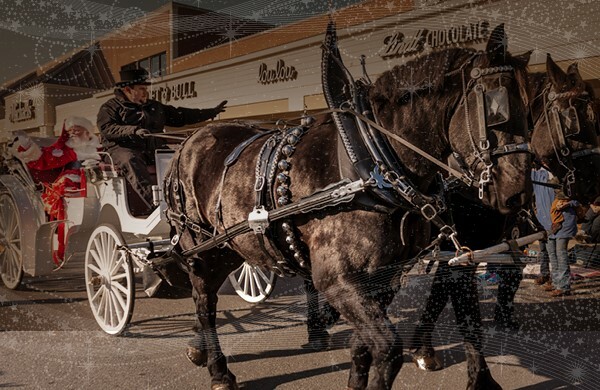 You are cordially and merrily invited to join us as we kick off the holiday season with the Barracks Road Annual Holiday Parade, featuring Santa Claus, colorful floats, costumed characters, impressive marching bands, horse-drawn carriages, and community members. Parade Route: The parade will travel from Harris Teeter to Kroger, so grab your bit of sidewalk early. Fun for Wilson School of Dance students, teachers, and families! Help decorate gingerbread house and string popcorn and cranberries. There will be holiday songs, food, hot apple cider, soda, and games to play, cheerful spirits and a short dance performance! Please bring your favorite holiday goodie to share! "Fiddler On the Roof" was a hit for Ash Lawn Opera! Our director Juanita Wilson Duquette was choreographer, a Russian/dancer all provided an abundance of talent! Please enjoy some excerpts from this heartwarming show about "tradition", community on the brink of change, and a father with 5 daughters. Wilson School of Dance presented a performance which was dedicated to the memory of our student Mani Aldridge and her mom Robin. There were 15 dances in jazz ( which is what Mani was taking), tap, ballet, lyrical, Nutcracker, and other Holiday Favorites. Click here for the full news story. COME WATCH OUR PERFORMANCE GROUP DANCE! WHERE: HARLEM GLOBETROTTERS GAME John Paul Johns Arena We are so excited to be performing alongside the famous Globetrotters! Please come and see our awesome dancers along with the world-renowned basketball players. Reduced rate tickets can be purchased at the Wilson School of Dance office during class hours through February 27th. Let's all cheer these dedicated dancers on!